“In the Valencian community we do not have Apple, but we have the first Valencian mobile MyWigo; we do not have Nike, but we have Mustang, we don't have Carrefour, but we have Mercadona. We even have brands, such as Actiu, which have furnished the offices of Google and Twitter. That is, we don't only have companies with a global presence, but we are close to the best companies in the world”. 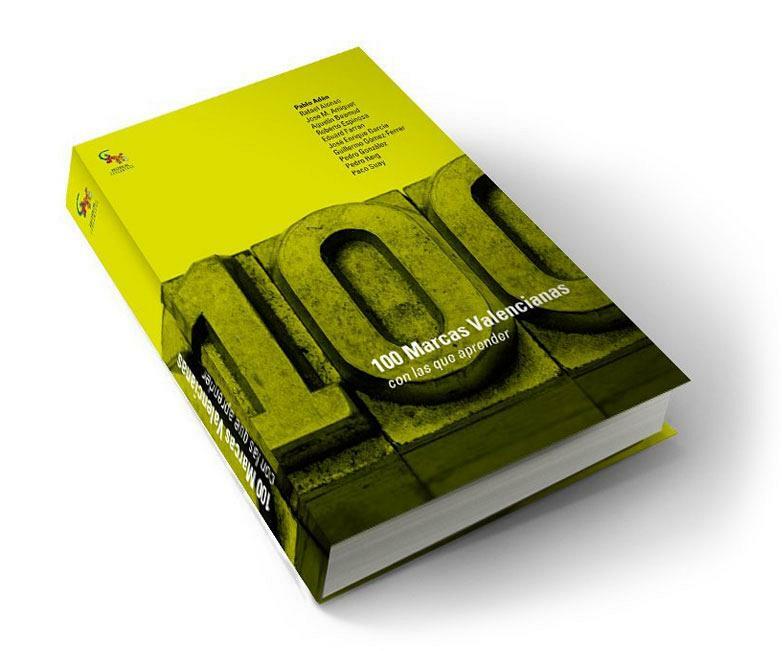 Pablo Adán began, an expert in Marketing and the editor of “100 Valencian Brands with which to learn”, presenting this volume which aims to highlight the Valencian companies and have, in a close and entertaining way and from within, the history and background of these companies. 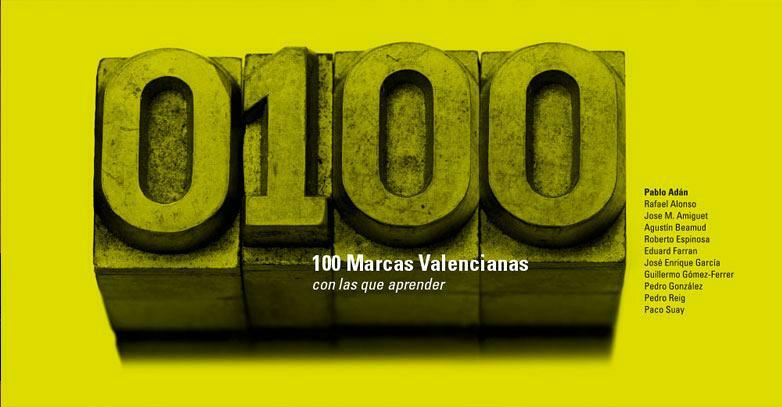 Actiu is one of the hundred selected companies in this book, edited by Sargantana, was presented at the headquarters of the Valencian Chamber of commerce before a packed audience of leading figures from the business world and which is now on sale at major bookstores in the Valencian community. Companies such as Air Nostrum, Balearia, Aquaservice, Compaq, Consum, Fermax, Valencia CF, Mercadona, or Punt Mobles Lladró are a small part of the stories which can be found in this book. "Our challenge is to recognise the work of the Valencian brands but focusing on the discourse of the people who are behind, the real protagonists of success", explained Eduard Ferran, co-author and creative director of Stragonoff. Pedro González, co-author and designer of the book, describes one of its fundamental conditions in the choice of its ten brands. "In my selection I have sought companies that, besides being brilliant in their business management, make a firm commitment to design. Brands which consider it essential not only for its brand or identity, but have built their success on the value of project design and culture, with a defined strategy that rests on it for all its phases. Brands such as Actiu, Vondom, Punt Mobles, Bodegas Hispano Swiss, Gandia Blasco, Charts Vernetta and Ramón Esteve, are clear examples of these", the designer explained. 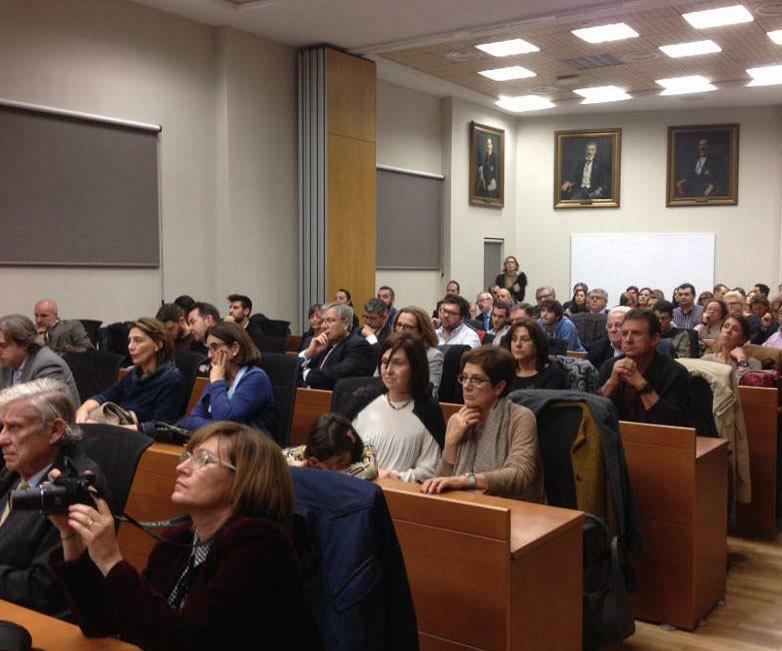 "For me there were two common links in all companies in the book: undoubtedly its geographical location and its commitment towards Marketing as a business tool", explained Agustin Beamud, co-author and director of the Marketing Club at Mediterranean. 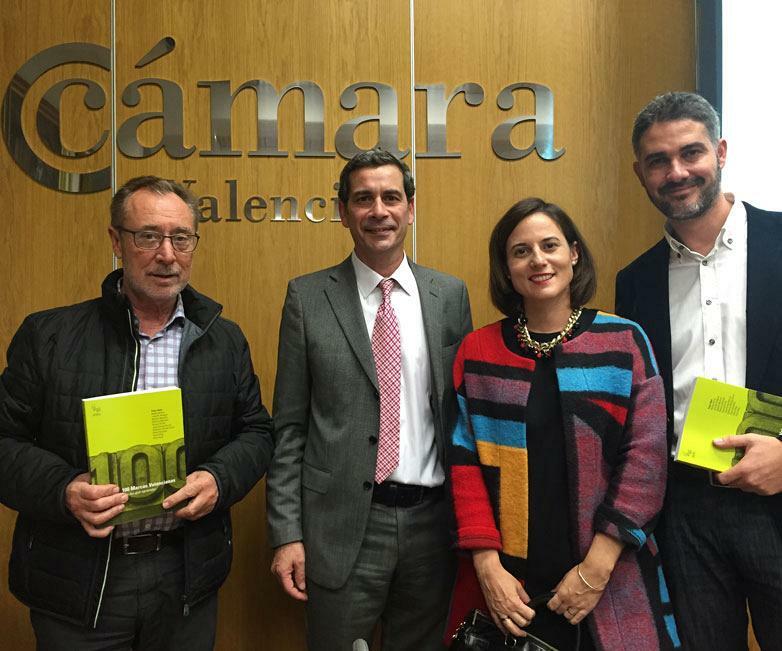 To which Guillermo Gómez-Ferrer, also co-author, professor at the Catholic University of Valencia and owner of Creative Botanical, added "the strong social commitment by everyone, with great projects of social responsibility which speak volumes of its management and values". 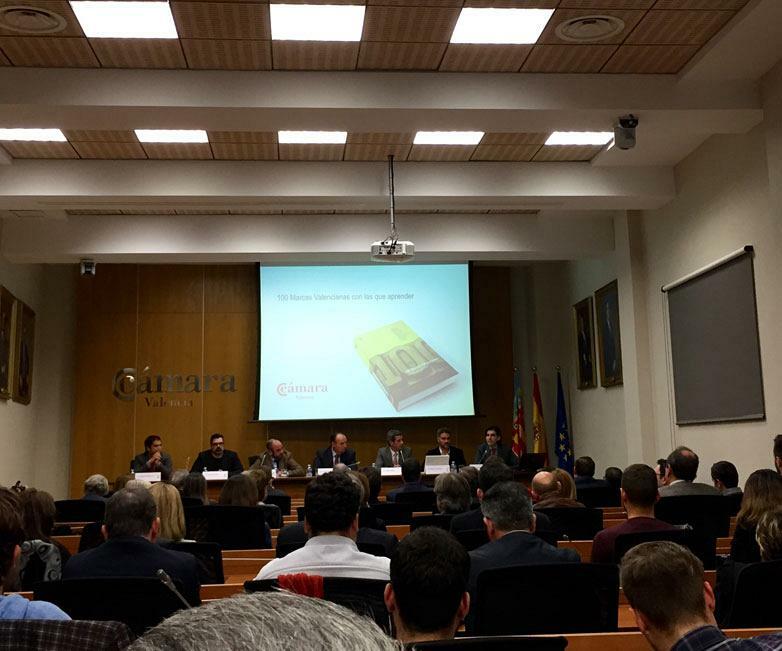 Ultimately, and as the authors explained during the presentation: "These companies thanks to their brands are the great brands that is the Valencian community".